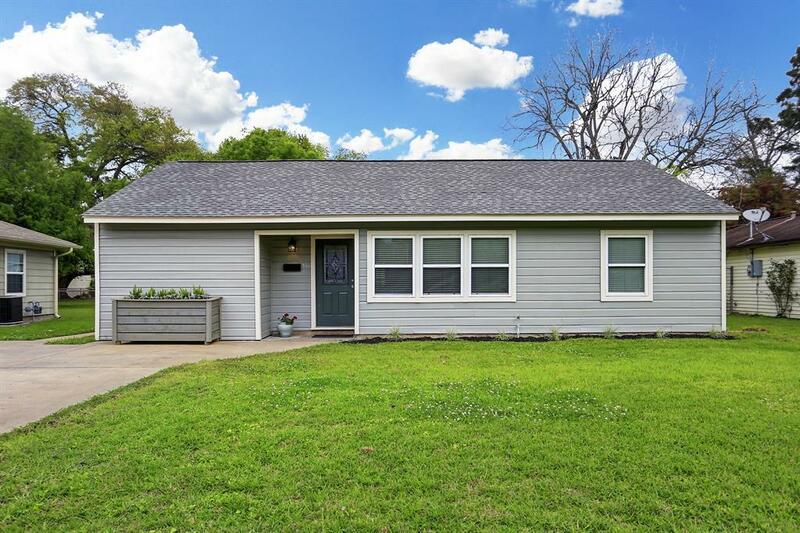 Beautifully updated spacious 3 bedroom with living room and a game room. 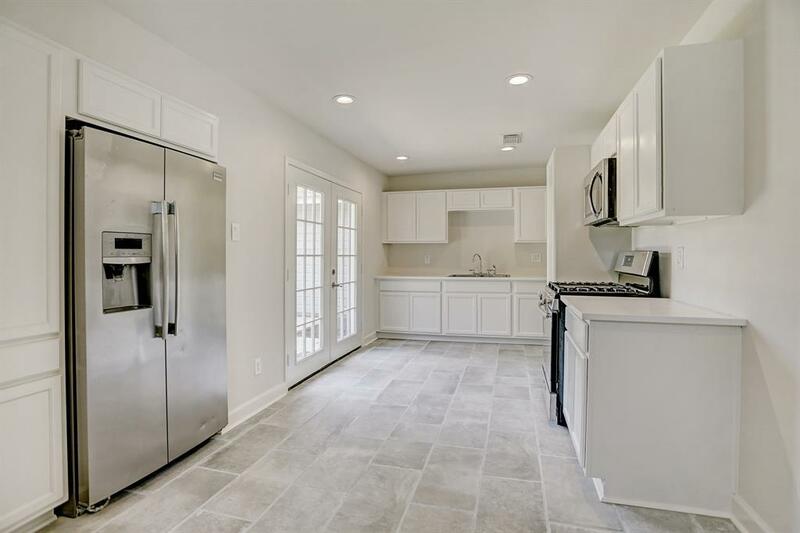 Remodeled 2019 including new kitchen cabinets, and tile floor, French doors, all new bath, plumbing and elec fixtures, refinished hardwoods, fresh designer paint inside and out, with foundation repair w warranty. 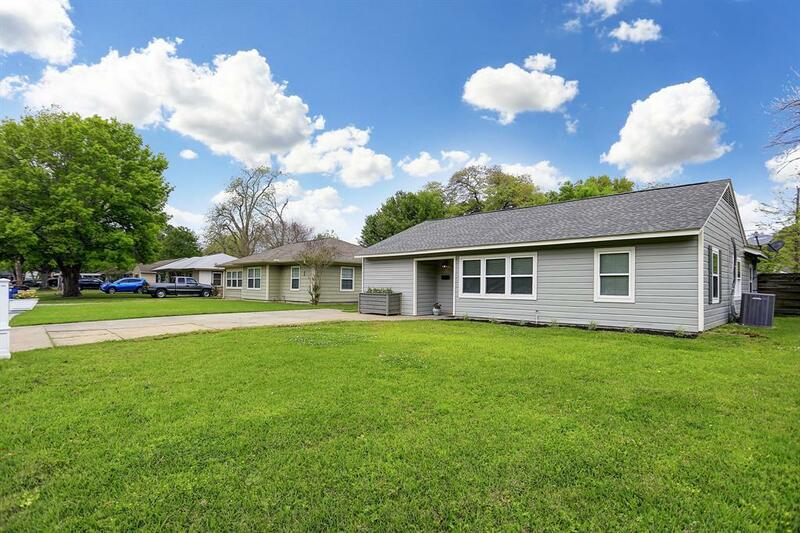 Front has nice double-wide concrete driveway pad and a large yard both front and back. Huge back patio deck, fully fenced yard with wood and wrought iron fencing. Windows, roof, and HVAC replaced by prior owner. Refrig stays. Great block, and curb appeal. Freshly landscaped. 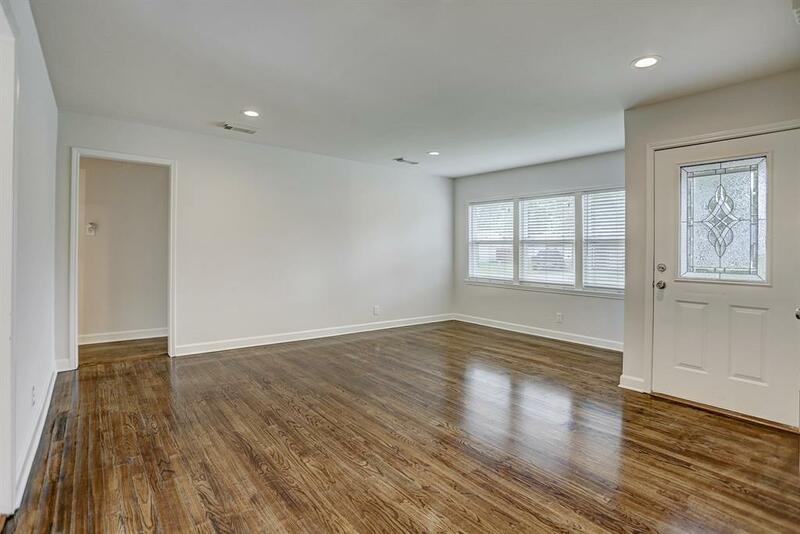 This is move-in ready. Lite, brite, and the extras are gorgeous.